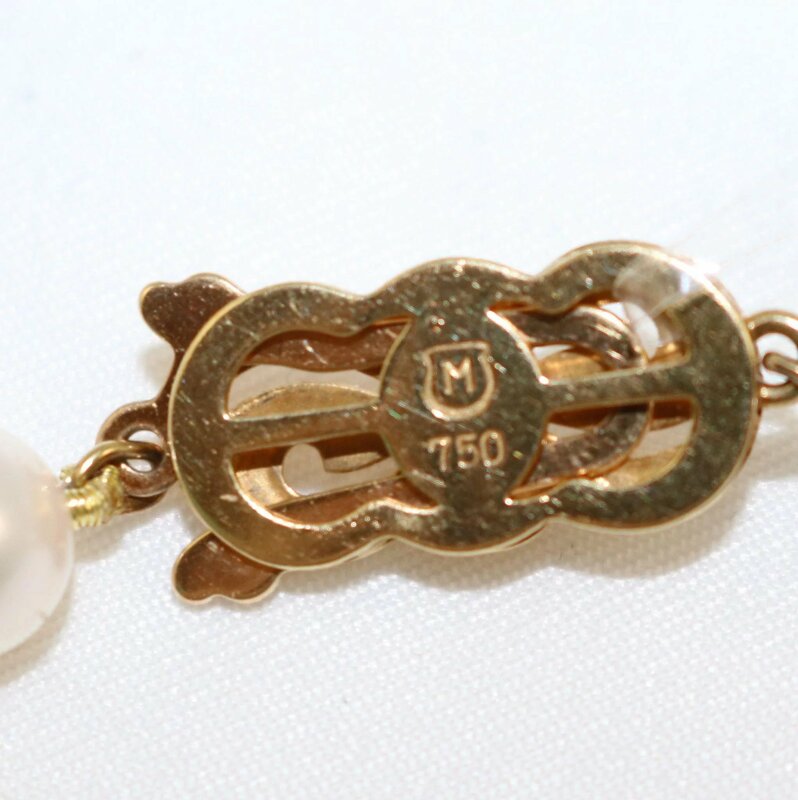 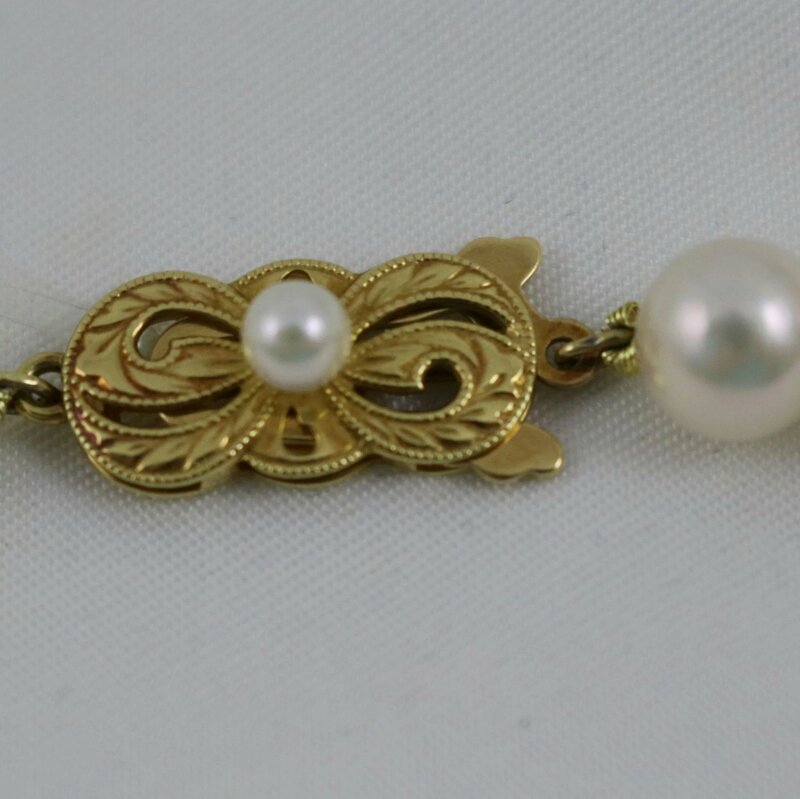 Estate 19" MIKIMOTO Cultured Pearl Necklace 18K Gold Clasp! 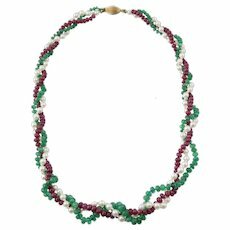 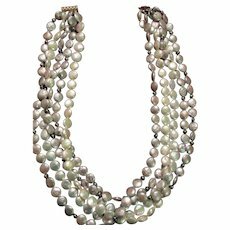 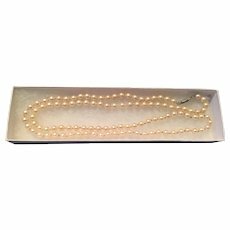 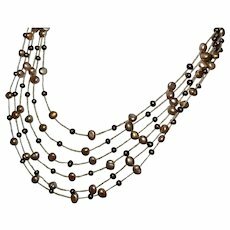 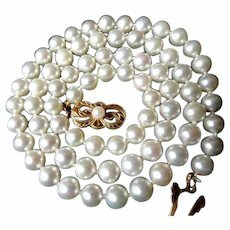 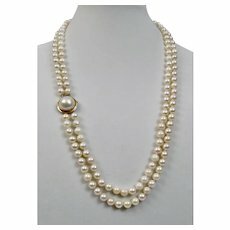 Circa 1950s Single Strand 18" Simulated Pearl Necklace. 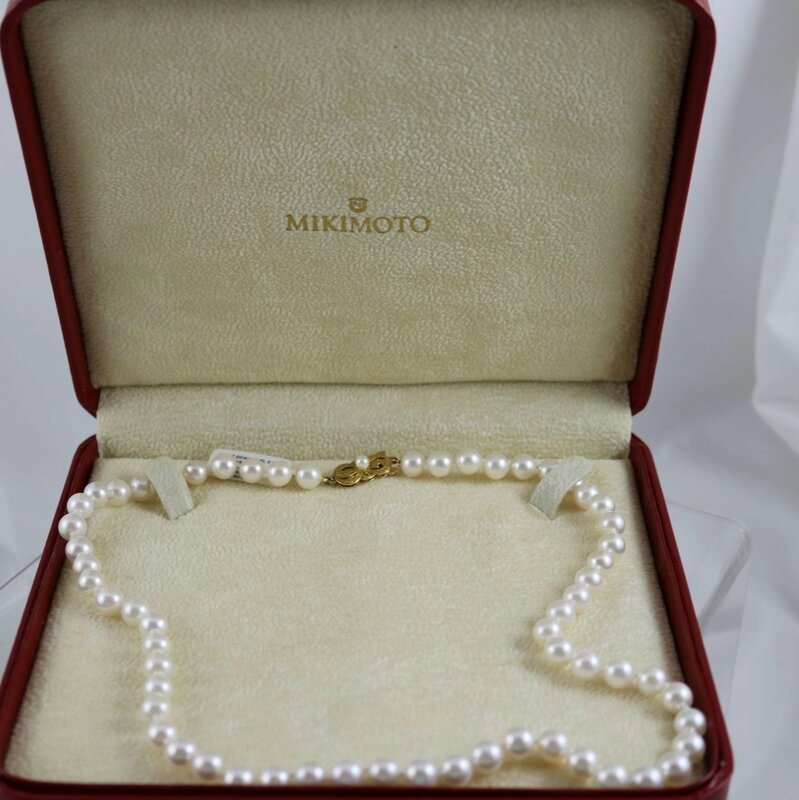 Estate 18" MIKIMOTO Cultured Pearl Necklace 18K Gold Clasp! 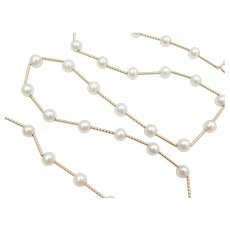 Princess length! 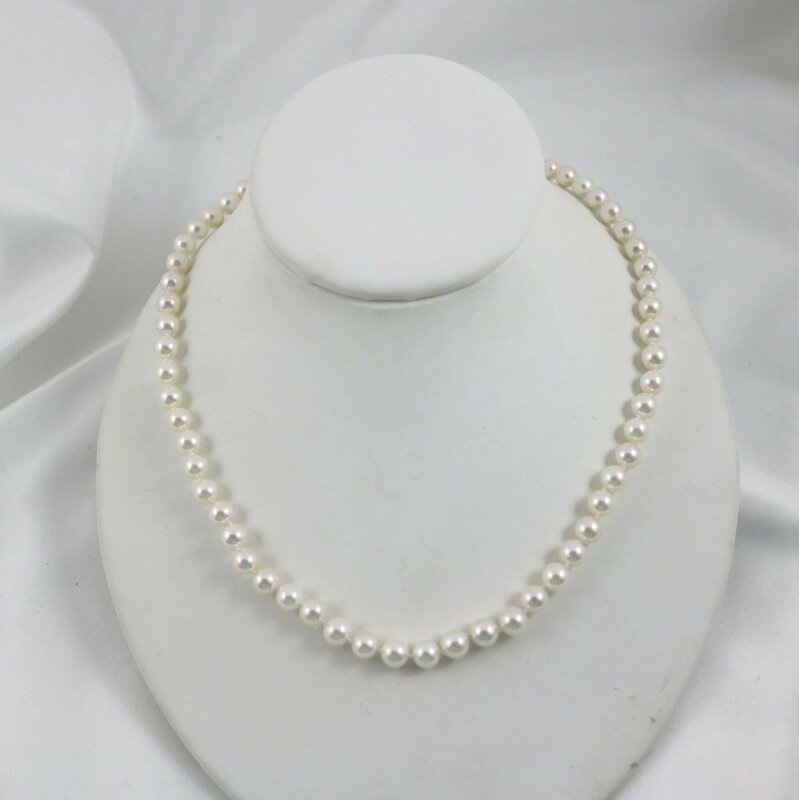 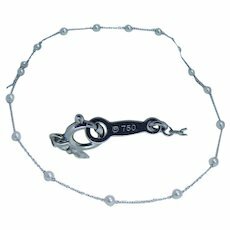 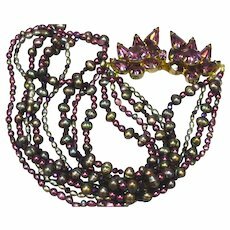 Estate Mikimoto Cultured Pearl Double Strand Bracelet 7.2" Long! 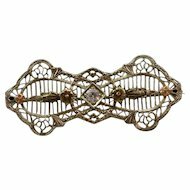 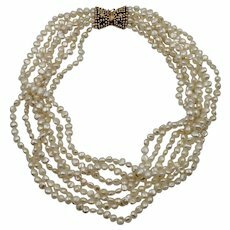 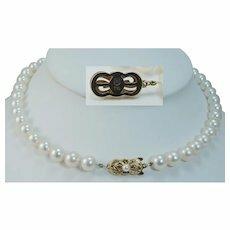 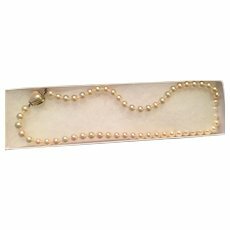 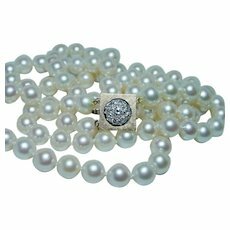 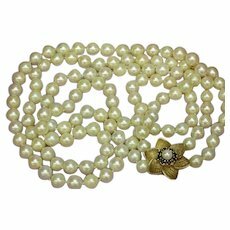 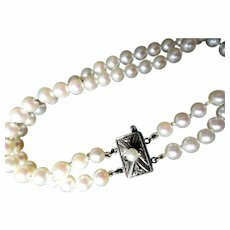 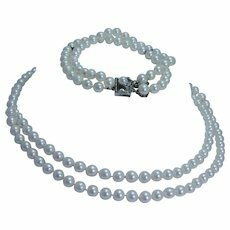 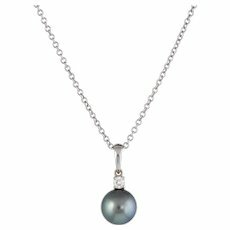 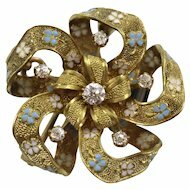 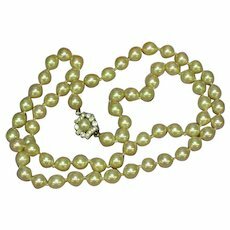 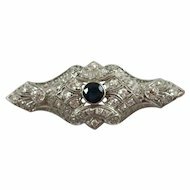 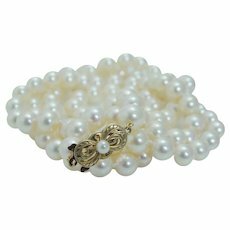 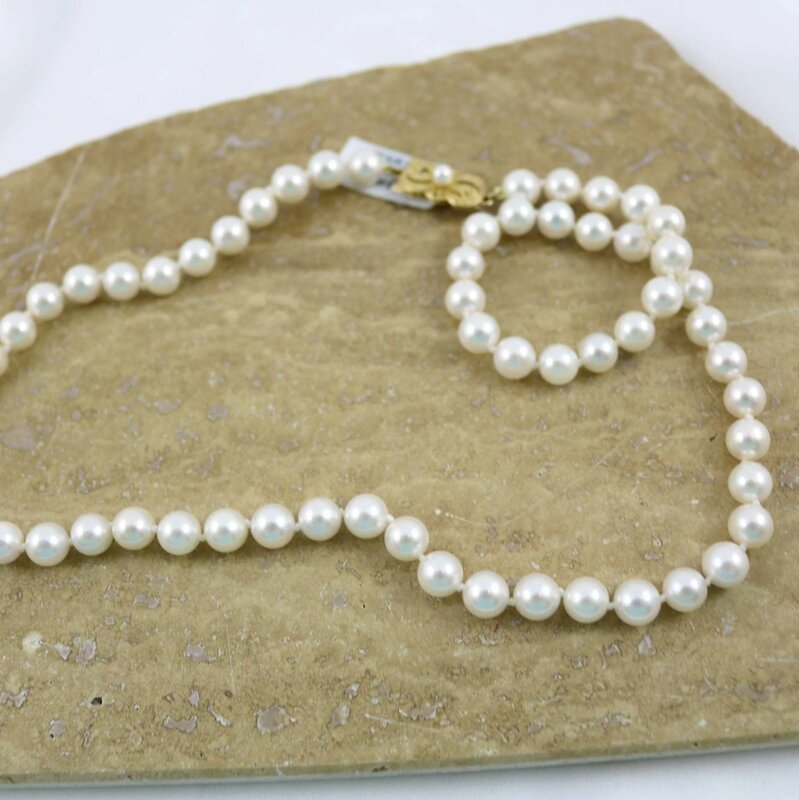 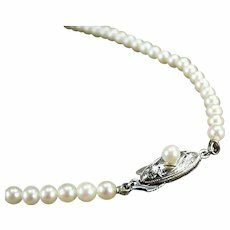 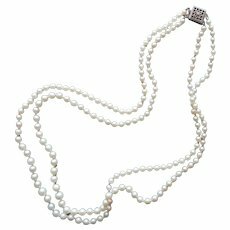 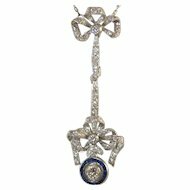 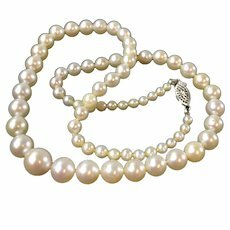 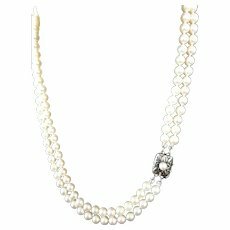 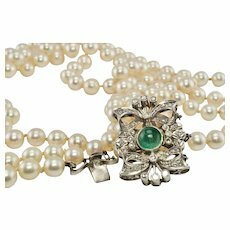 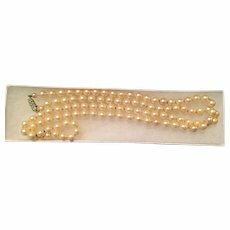 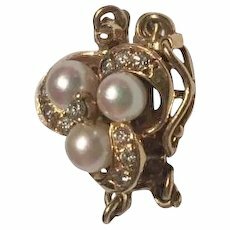 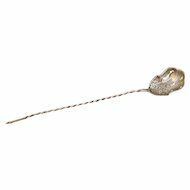 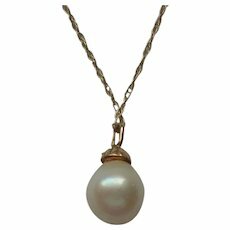 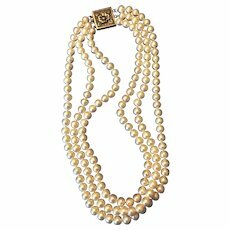 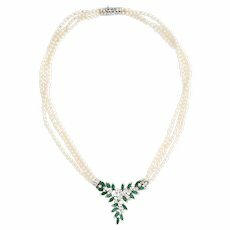 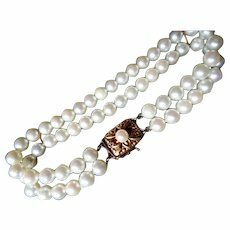 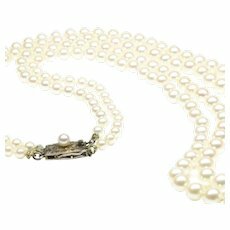 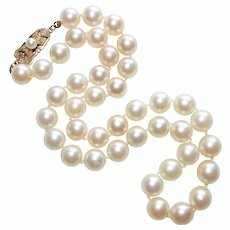 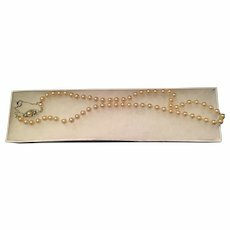 Vintage Single Strand Flapper Simulated Pearl Necklace. 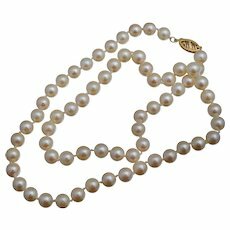 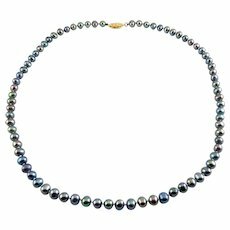 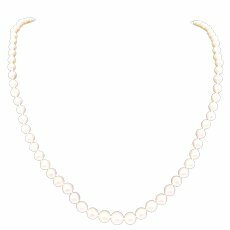 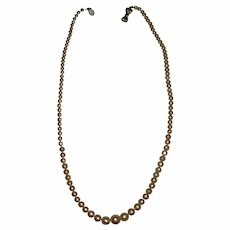 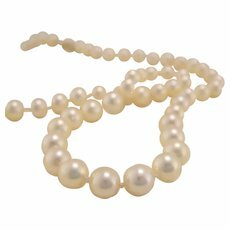 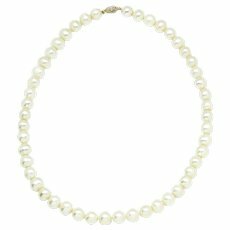 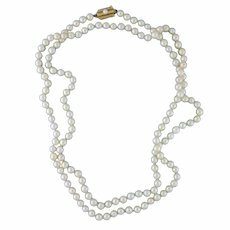 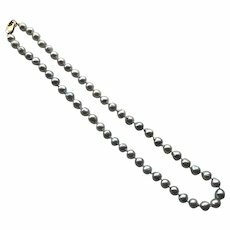 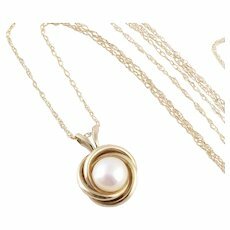 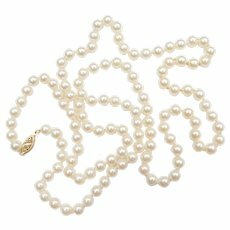 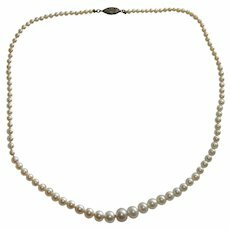 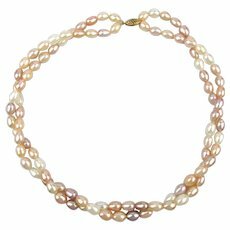 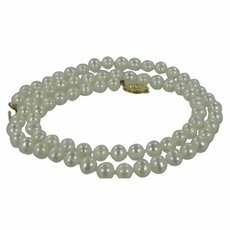 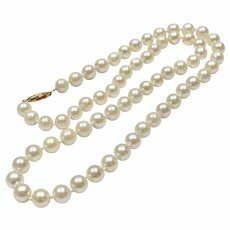 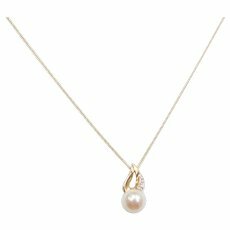 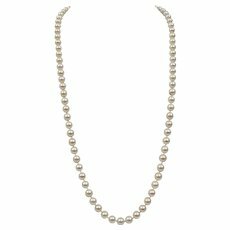 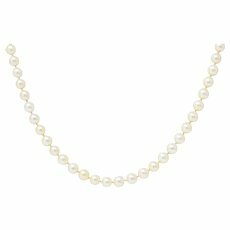 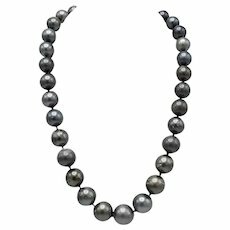 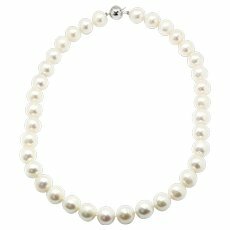 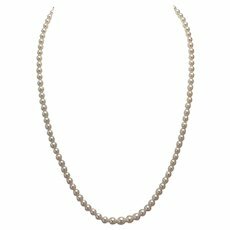 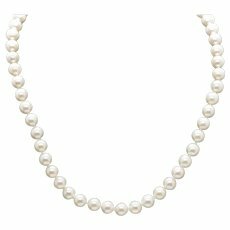 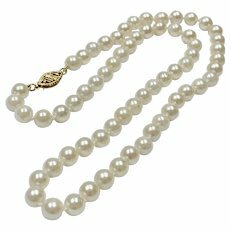 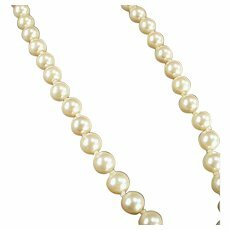 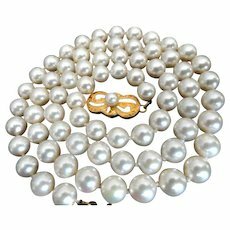 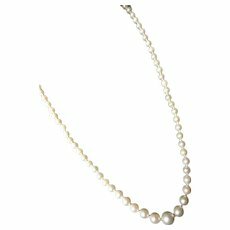 Mikimoto Necklace Opera 18K Yellow Gold Clasp 7.5mm AA Akoya Cultured Pearls 33"
Vintage Mikimoto Cultured Pearl Double Strand Necklace! 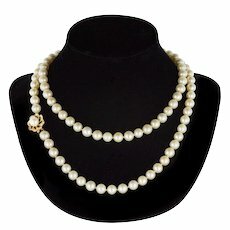 35.5" Total Length! 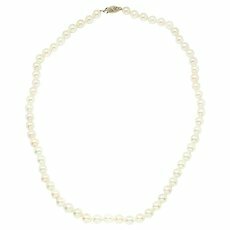 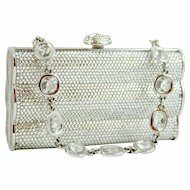 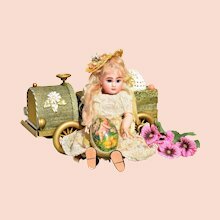 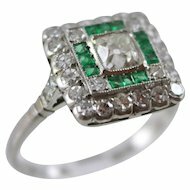 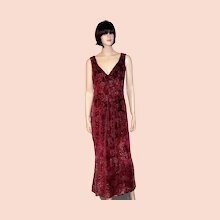 Gender: Female, Age Group: Adult, Color: White, Size: 18"